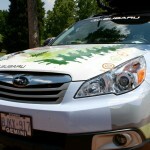 The International Mountain Bicycling Association (IMBA) has been evaluating all aspects of its chapter program since losing its Subaru sponsorship last May. Chapters have been involved in the process through discussions, surveys, and conference calls since November’s World Summit. 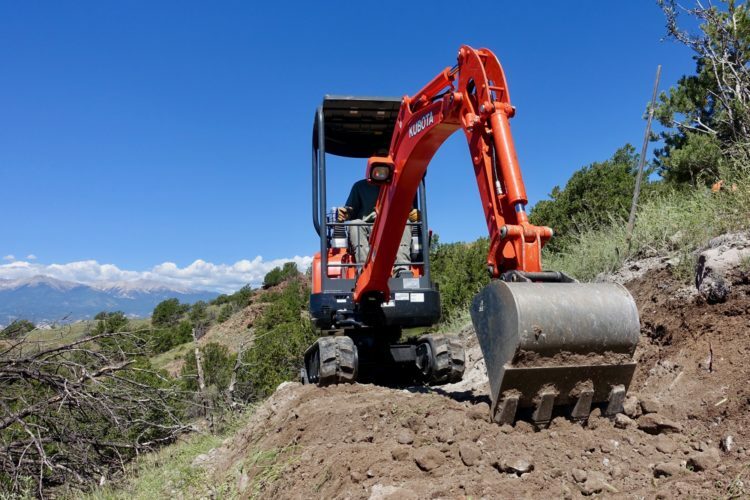 Recently IMBA announced changes to the program, “Chapter 3.0 Elements,” and hopes to have the new chapter charter ready to review by the first week of May. It’s now time for chapter leaders to review these Elements’ value proposition, evaluate alternatives, and make decisions on what is best moving forward. This article will help chapter leaders do this. Full disclosure: I currently serve on the board of the Verde Valley Cyclists Coalition (VVCC) in Sedona, AZ. VVCC recently went through this business exercise and decided to leave the program. Simply put, the program, even with the Chapter 3.0 changes, does not meet VVCC’s needs. VVCC is a bicycle advocacy organization with mountain biking as only part of our mission, and the chapter program’s optics did not resonate with our road riding community. VVCC is not alone. At least three other chapters, Chequamegon Area Mountain Bike Association (CAMBA), Minnesota Off-Road Cyclists (MORC), and Salem Area Trail Alliance (SATA) have made the decision to leave the program. Another large chapter, San Diego Mountain Bike Association (SDMBA), is openly questioning if it should remain a chapter. 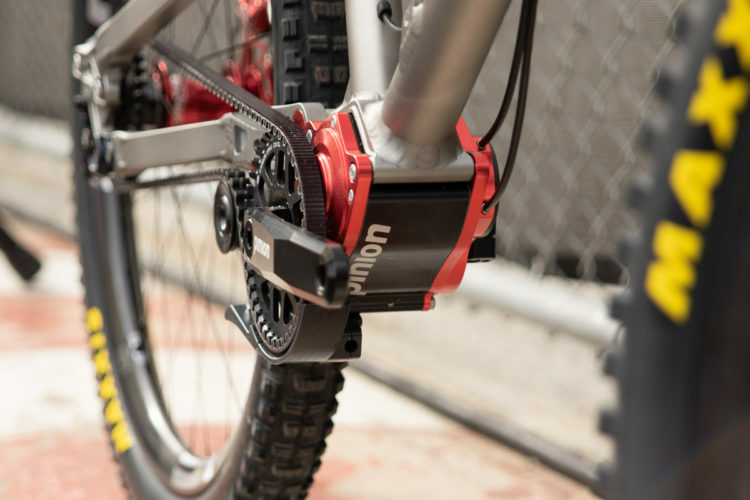 Other mountain bike organizations such as the New England Mountain Bike Association (NEMBA), Evergreen Mountain Bike Alliance, and Dallas Off Road Bicycle Association (DORBA) have never seen the need to join the chapter program. Basic Individual Membership Dues Increase. This is IMBA’s second basic membership dues increase in the past 17 months. While no one likes a price increase, this is a smart move for chapters interested in maximizing membership revenue. Why? A majority of members join/renew above the basic rate. A smaller spread between the basic and the next higher membership level will result in far more people opting for the next level and free socks than the number of members lost due to the small price increase. In the year after the last dues increase, membership transactions increased by single digits but membership revenue increased by double digits. More money for chapters is usually a good thing. Chapters looking to maximize their membership numbers need to evaluate whether the opportunity cost of losing some members justifies the additional funds. Membership Revenue Split Increases to 50/50. In November of this year, chapters will see this increased revenue split in their dues share. Chapters have been grumbling about the previous 60/40 IMBA-favored split for years. 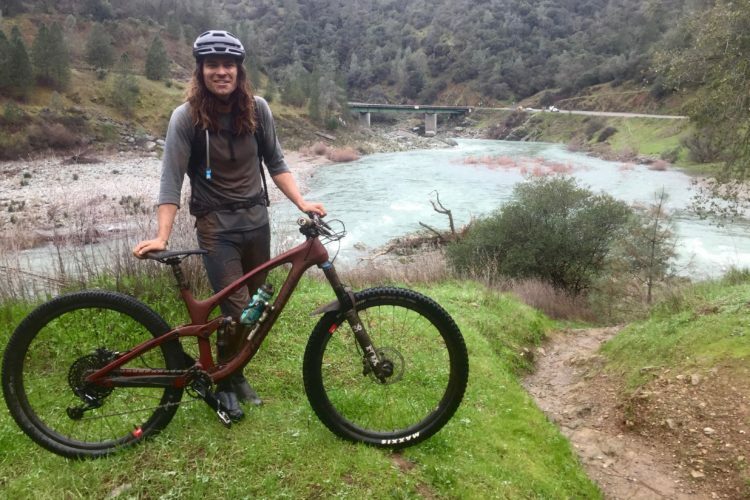 That said, even with the basic membership dues increase, distributing a higher dues percentage to chapters will leave even less money available to help alleviate IMBA’s worsening financial situation. Kudos to IMBA for putting chapters before self. Membership processing with a priority on maximizing efficiencies. IMBA’s CRM software’s limitations and user unfriendliness are well-known to chapter leaders. Any improvement is good news for chapters. However, IMBA must set standards, determine how efficiencies will be measured against these standards, report results on a regularly-scheduled basis, then raise the bar and repeat. The lack of funds for an overhaul is a challenge. Otherwise, chapter leaders and members will still grumble about IMBA’s membership processing. No further reductions of field/chapter support staff. A field support staff reduction occurred less than a week after this statement was made. IMBA needs to set clear expectations as to which field/regional staff they are referring to with this statement; how this is a goal – not a right or guarantee – dependent on business conditions. IMBA must set expectations as to what these staffers will be doing, especially now that IMBA no longer has a travel sponsor for them, so that chapter leaders can decide if this is a good thing or not. Chapter leader representation on IMBA’s board. This is a good first step, but the devil is in the details. How will this chapter leader be chosen and replaced on the board? What will be this person’s board role, and how effective will one chapter voice on IMBA’s board actually be? IMBA’s board is currently primarily filled with bike industry and non-chapter leaders. Third party membership fulfillment software is less expensive, more capable, and user-friendly than IMBA’s. New members come primarily from chapters’ recruiting efforts, not IMBA’s, so chapters, even after the Chapter 3.0 changes, are paying a significant premium for IMBA’s admittedly inefficient membership processing. While IMBA is working to put more money in chapter’s pockets, promising to become more efficient and attempting to attract new members, chapter leaders must decide if IMBA’s nine value-adds justify the premium chapters are being charged for participation in the program. 1. IMBA’s member services staff. While many membership fulfillment activities can be automated, someone has to do the automating, resolve issues, perform data entry, and process any snail mail memberships. IMBA does this for chapters, but its inefficiencies and system limitations leave much to be desired. 2. IMBA’s field/chapter support staff. IMBA’s Region Directors reported to me when I was on staff, and there isn’t a more dedicated and talented group. Unfortunately, the territories they cover are vast. 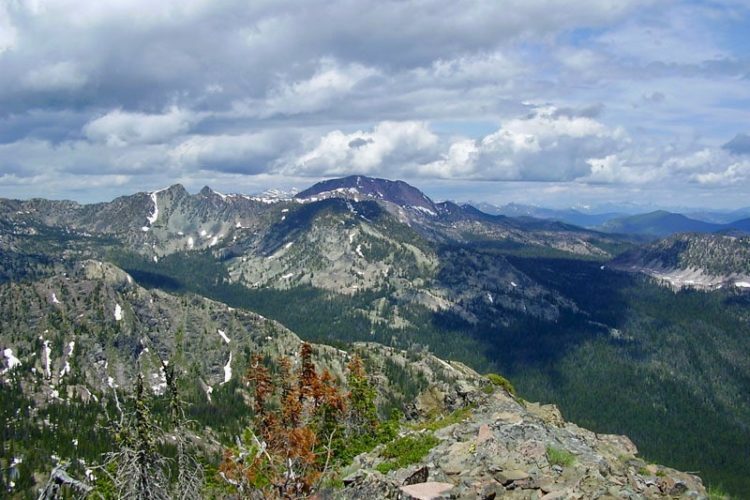 Three regions–Colorado/Wyoming, Pacific Northwest, and South Central–are not currently staffed, or the director is shared with another region. Another region’s director is actually working full time in another role. All are spread so thin that most chapters experience only an indirect benefit from their presence. With the loss of Subaru’s vehicles, the Region Directors’ ability to travel is drastically curtailed and more than likely only available on a cost reimbursement basis. 3. IMBA’s national Government Relations staff. IMBA just reduced its investment in this effort with its April 5th staff reduction, eliminating its field-based Government Relations VP. As part of your Chapter 3.0 decision process, determining if you agree with IMBA’s politics (e.g., Wilderness and/or eMTB stance), and/or investment in its field/chapter support staff at the expense of its national advocacy efforts, is a must-do. 4. Inclusion in IMBA’s IRS Group Exemption to obtain non-profit status. Approximately 60% of IMBA chapters take advantage of this benefit. Since the introduction of the 1023-EZ Streamlined Application for exemption under Section 501(c)(3) of the Internal Revenue Code, obtaining non-profit status is not as daunting or time consuming as in the past, but does require a one-time $275 user fee. 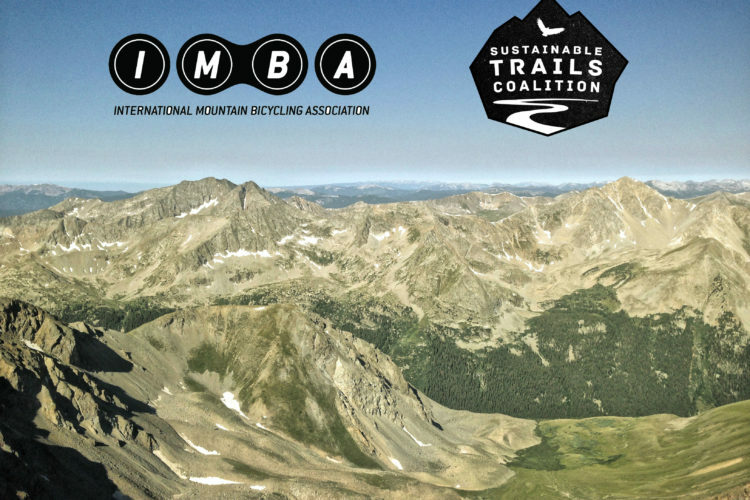 IMBA’s brand is recognized by many mountain bikers and establishes credibility for chapters with government agencies, land managers, and potential sponsors. IMBA wrote the book on sustainable trail design, mountain bike advocacy, and education. That said, many chapters have wisely established their own strong brands. IMBA’s last book came out in 2013. 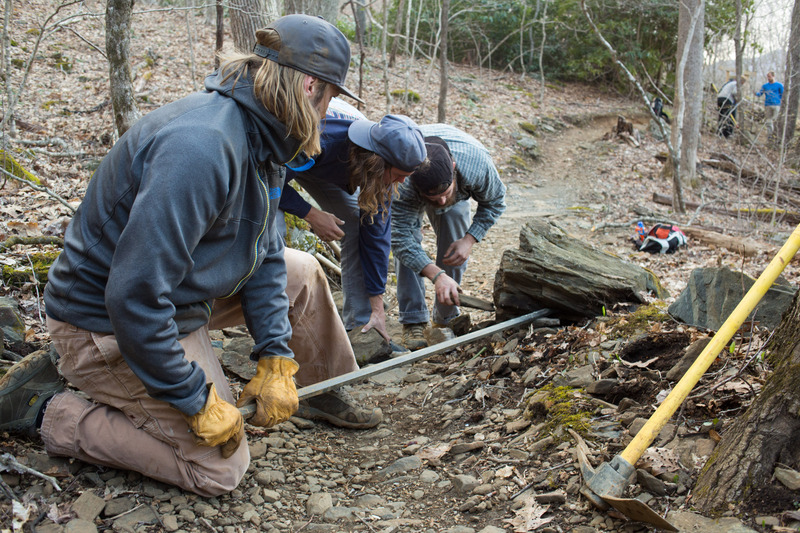 For-profit professional trail builders have proliferated and are challenging IMBA’s trail building leadership. Other organizations, most notably the Sustainable Trails Coalition, have diverted funds from and caused IMBA to lose members. 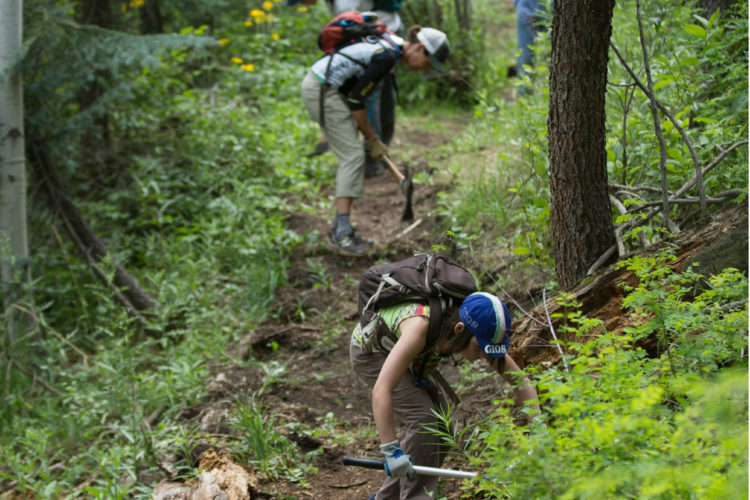 IMBA’s financial difficulties have severely curtailed its educational activities to only those that are pay-as-you go, such as its Instructor Certification Program, and recently-announced evolving Trail Care Crew, previously a free benefit. While IMBA still does some great things, its financial difficulties and other decisions have negatively impacted its brand, as well as its capabilities, over the years. 6. Chapter leader promised representation on IMBA’s board. According to IMBA’s Bylaws, board members are elected “by the majority vote of the existing board of directors.” Under its Bylaws, IMBA members and chapters have no “right to vote, title, or interest in or to the corporation, its properties and programs.” While inviting one chapter leader to join IMBA’s board as a full board member is a positive first step, this invitation is little more than window dressing. One chapter, SDMBA, is calling for the resignation of all IMBA board members serving over three years and more chapter leader representation than IMBA is currently willing to offer. Unfortunately IMBA’s financial situation has resulted in only one grant program award in 2016, the Biennial Scott Scudamore National Volunteer Leadership Award. Sadly, IMBA just lost its sponsor for this award. 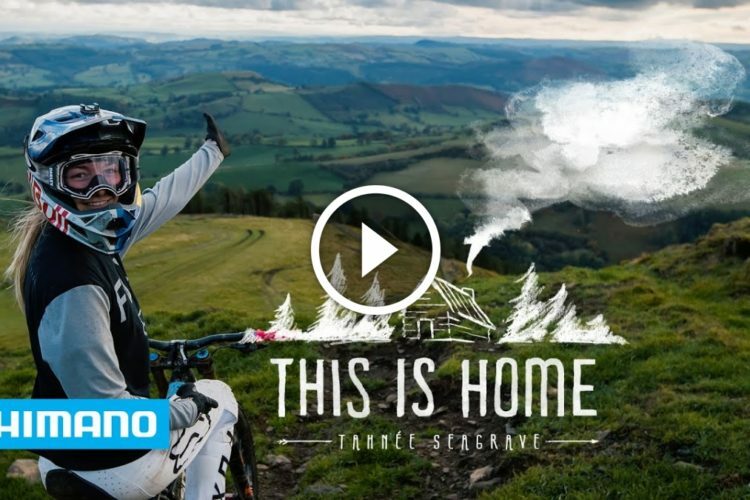 David Wiens is a mountain biking legend and hopefully will help IMBA secure badly-needed new funding. David has a huge job ahead of him in restoring IMBA’s value-add to its many customers. 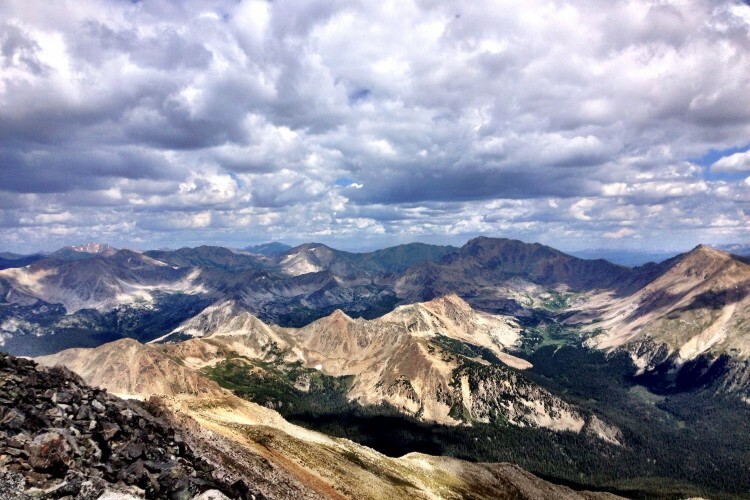 Besides his racing career, David is the founder and former executive director of Gunnison Trails, a non-profit trail advocacy organization that has chosen not to be an IMBA chapter. David should know what the program was/is lacking from that perspective. After three rounds of staff reductions in 11 months, James Clark is the only senior IMBA staffer with chapter leader experience. Some chapters have paid staff funded in full, or part, by foundation grants or other payments to IMBA. One chapter has negotiated special terms in its charter agreement. There may be other value-adds specific to select chapters that must be taken into consideration. Negotiate terms that will meet your needs. IMBA generally does not like one offs, but its paid staff works for your volunteer-run entity, not the other way around. 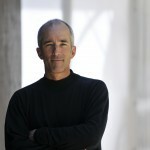 If you still can’t justify the program after negotiations conclude, but have strong faith in David Wiens, his strategy for the program, and his ability to turn strategy into execution, then let David know this, set a date certain, and leave the program if he is unsuccessful in meeting your requirements. If the above two courses of action are not applicable/practical, then you owe it to your members to become independent. You will be doing a service to both your members and IMBA in making this tough decision. 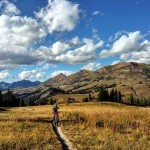 The IMBA chapter program is not for every mountain bike/trail advocacy organization. While it’s a difficult decision to leave the program, perhaps IMBA will recognize this as the opportunity to rethink how it engages with those organizations that never saw the chapter program’s value, and those newly-independent former chapters. Kevin Adams served as IMBA’s Vice President of Chapter and Member Services until he retired in July, 2016. 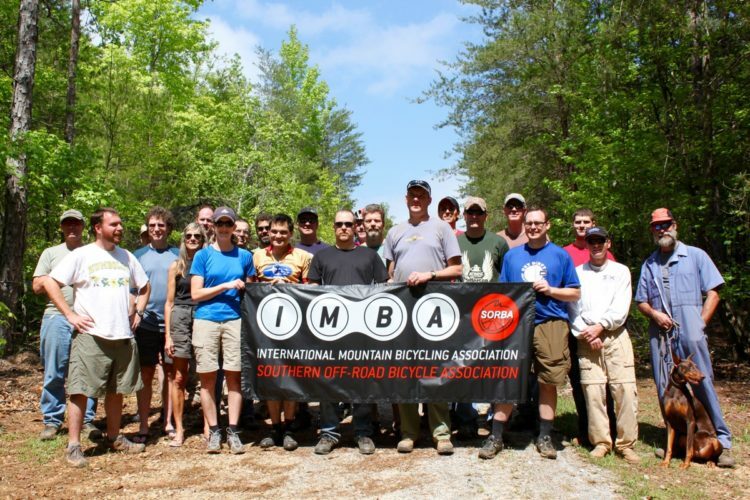 Prior to serving at IMBA, Adams was a board member of IMBA’s largest chapter–the Mid-Atlantic Off-Road Enthusiasts (MORE)–and was instrumental in MORE becoming an IMBA chapter in 2012. 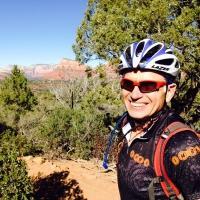 Adams now serves on the board of the Verde Valley Cyclists Coalition (VVCC) in Sedona, AZ. See also: Why Are Some Chapters Leaving IMBA?